Millions of youth around the world face the challenge of securing meaningful employment. 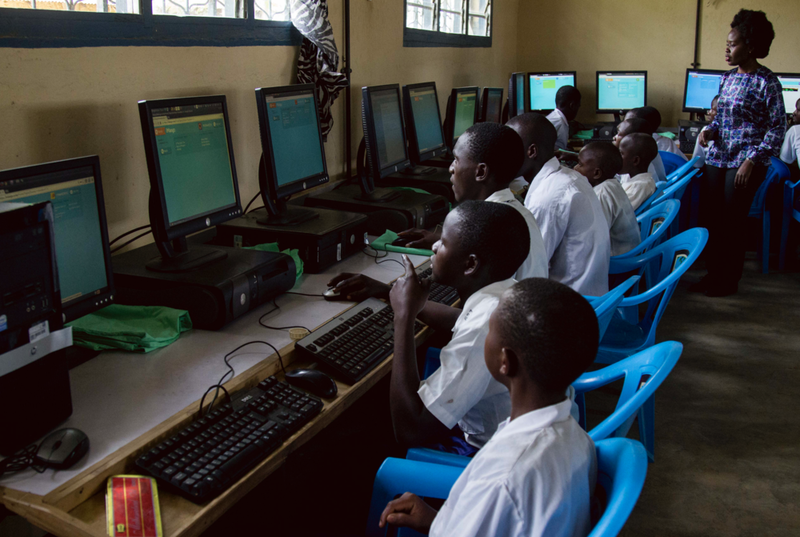 The growing proportion of youth lacking the basic skills to participate in the workforce correlates to unprecedented rates of youth unemployment and underemployment. At the same time, the Fourth Industrial Revolution (4IR) is transforming how and where work is done. For today’s 1.8 billion youth who are between the ages of 15 and 29, this revolution will significantly shape their roles as the future workforce, consumers, and competitors. 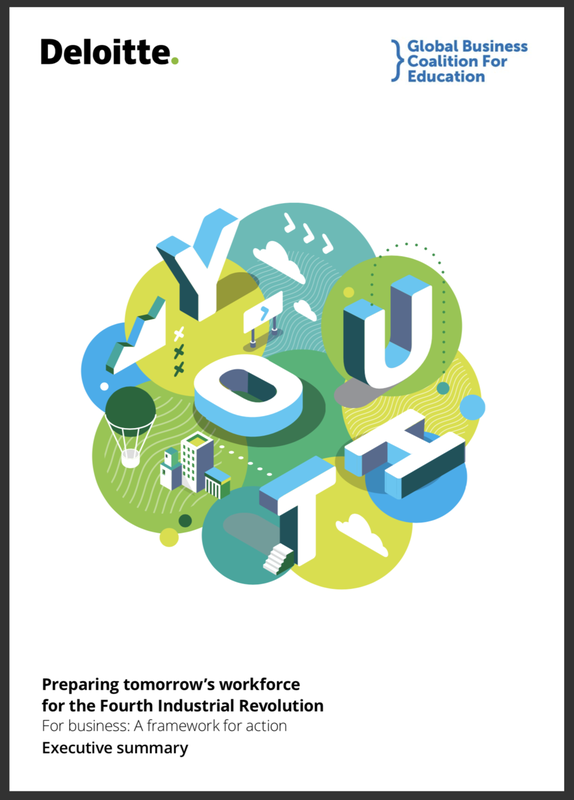 As part of its Youth Skills and Innovation Initiative, the Global Business Coalition for Education joined forces with Deloitte to produce a report, “Preparing tomorrow’s workforce for the Fourth Industrial Revolution, For business: A framework for action”, that will inform business on what steps it can take to close the skills gap among today’s youth. iMlango fully supports GBC-Education’s Youth Skills and Innovation Inititiave, and is hopeful that more businesses will take action and help develop the growing workforce of the future. The iMlango Junior Debaters Contest Season 3 is here! We are excited to announce that Season 3 of the iMlango Junior Debaters Contest has now begun! 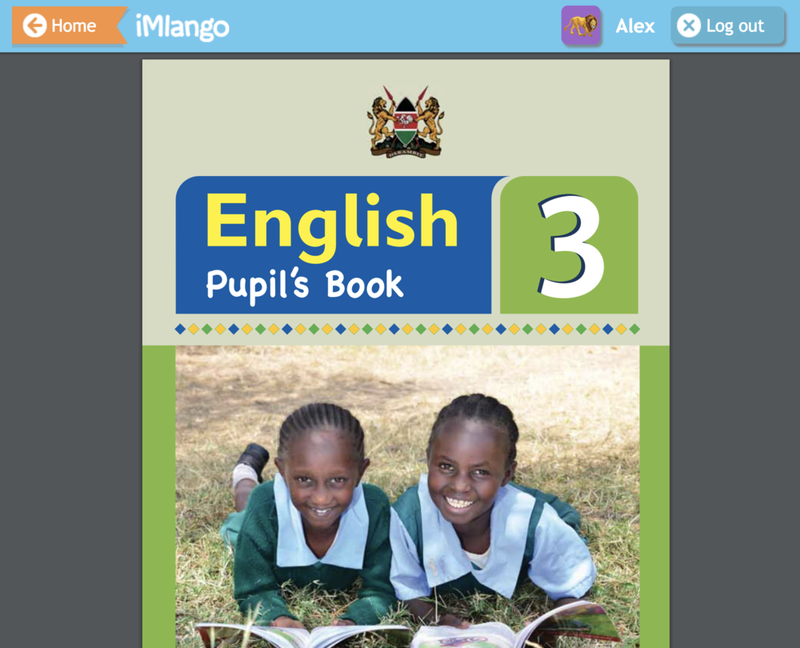 All groups taking part have now received their iMlango group account logins ready for Round 1, which will run from Monday 10th to the end of Friday 21st of September. Schools are advised to remind the student groups that are involved to login to view the debating motion, prepare their responses and submit them within the deadline.